A new Publix ad is saving everyone money following Hurricane Irma. 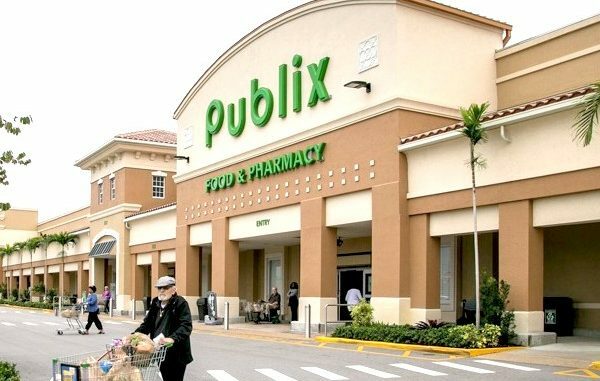 SEBASTIAN – Publix Supermarket has revealed a new ad that offers a lot of 2 for 1 specials in Sebastian and Vero Beach. The ad comes after stores were restocked following Hurricane Irma. And the deals they are offering couldn’t come at a better time. Publix Boneless Skinless Chicken Breast is Buy 1 Get 1 Free, as well as coffee, cereals, vegetables, Lays potato chips, Coca-Cola products, and more. If you enjoy using the crockpot, we have a few ideas to share. This one is a chicken dinner. Publix has the large 6-pack of chicken breasts on sale for about $19, as a Buy 1 Get 1 Free option. The store also has College Inn chicken broth and the El Paso Dinner Kit as 2 for 1 items. 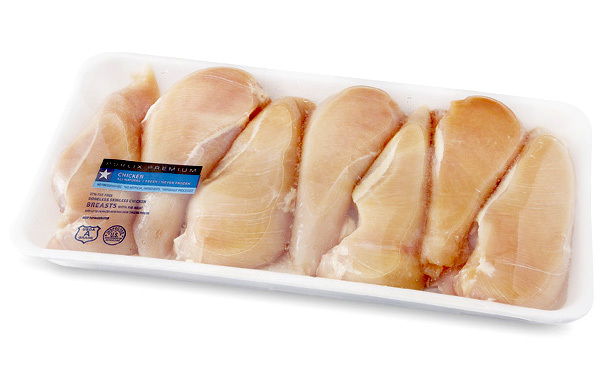 Buy 1 Get 1 Free chicken breast at Publix in Sebastian and Vero Beach. Put 1 of the chicken breast packages into the freezer for another day. Then use the other and place all 6 chicken breasts into the crockpot, if you have one large enough, and then add 1 cup chicken broth and 1 cup water. Leave the crockpot on low for about 6 to 8 hours, until it’s cooked and falling apart. All you have to do now is use the shredded chicken for one of the El Paso Dinner Kits for dinner! You can use the chicken for tacos, burritos, or fajitas, depending on which dinner kit you purchased. When you don’t eat all the chicken, store it in the fridge using Tupperware and then your lunch is ready for the next day. All you have to do is mix in some BBQ sauce for some incredible BBQ chicken. This 2 for 1 special at Publix is a great way to save money for the next week or two, and gives you some options for creating several meals. There’s a lot you can do with this chicken. We visited a few of the Publix stores in Sebastian and Vero Beach today, and their shelves are stocked. Some stores were still low on inventory over the weekend, but things are returning to normal after the storm.